Granby, CT Cosmetic Dentist, Salmon Brook Dental Associates is Dedicated to Giving You the Gentle Care That You Deserve! 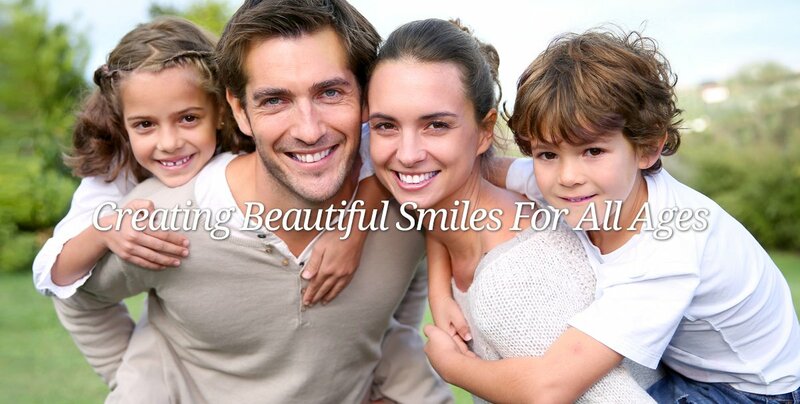 When you visit our Granby dental office, your smile is our top priority. 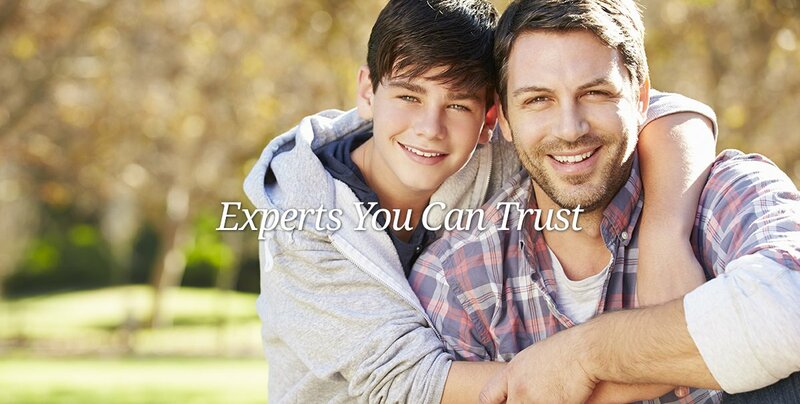 Our entire team is dedicated to providing you with the personalized, gentle care that you deserve.